Super Star Mahesh Babu’s Brahmotsavam new promo songs will be launched on May 5, while the recently released Madhuram song has got very good response. 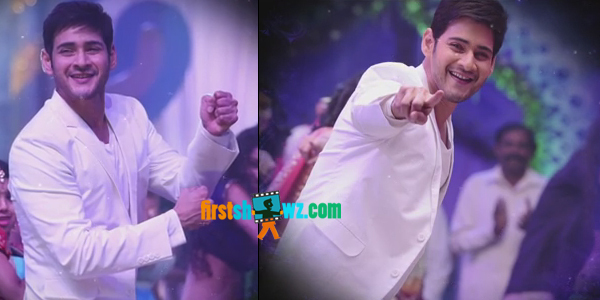 Mahesh Babu is looking classy in the pleasant traditional song composed by Mickey J Meyer. The audio launch is planned for a grand scale event on May 7 in Hyderabad, while the film is expected to hit the screens on May 20. The pre-release promotions are being planned on a grand scale. Kajal, Pranitha and Samantha play female leads in Brahmotsavam, taking shape in the direction of Srikanth Addala and produced by PVP Cinema. Rathnavelu is the cameraman and Kotagiri Venkateswara Rao is the editor. Sayaji Shinde, Jayasudha, Sathyaraj, Revathi, Tulasi, Brahmaji, Krishna Bhagavan, Naresh are playing supporting roles.